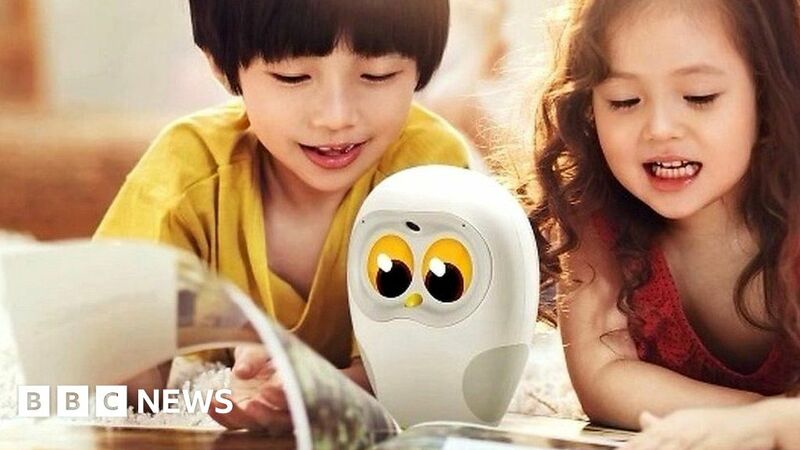 An owl-themed robot designed to read picture books to youngsters at bedtime will go on sale in the US later this year. Luka will be targeted to children between the ages of two and eight. The idea is to encourage them to learn to read themselves but some may feel that the task should be carried out by their parents. The BBC’s Dave Lee met the entrepreneur behind the bot.